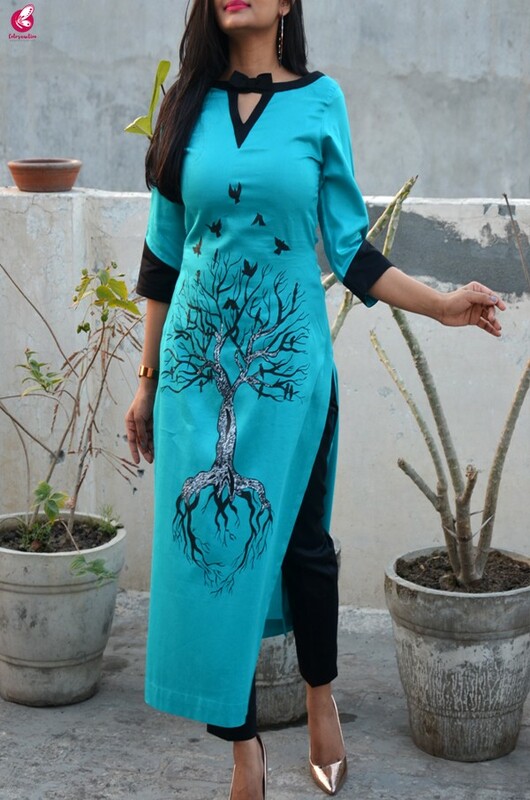 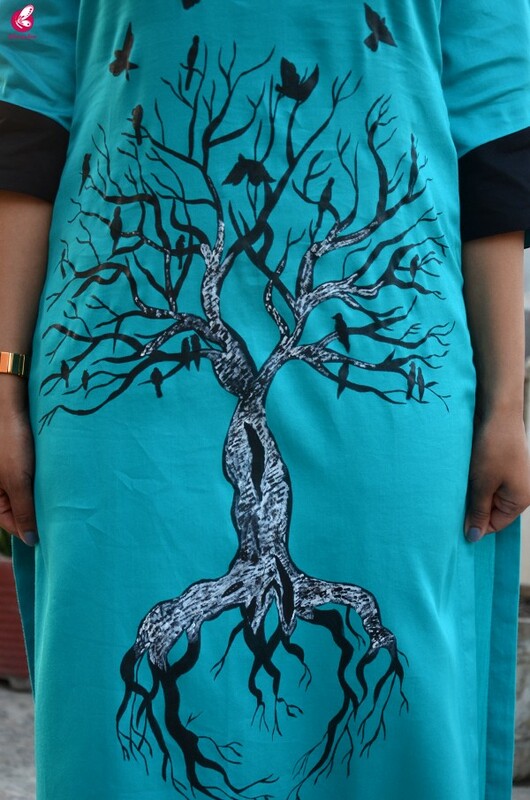 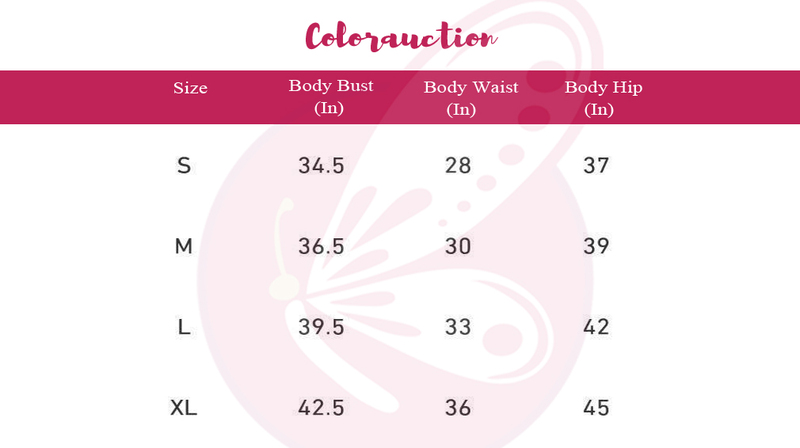 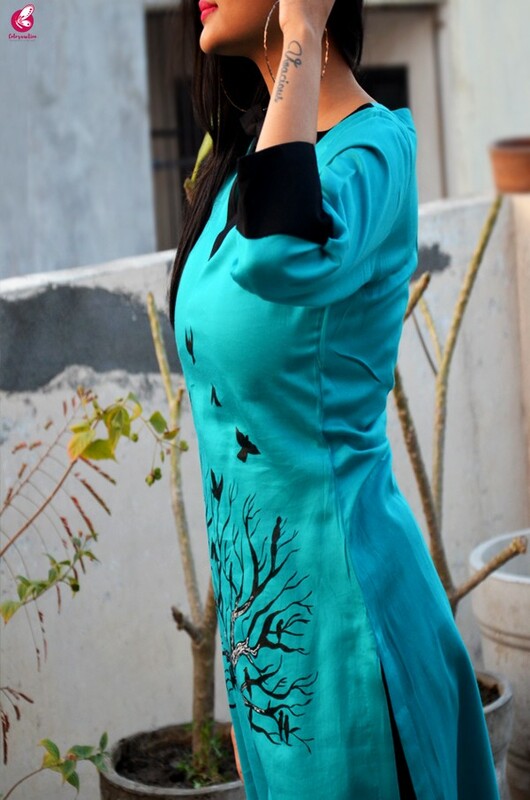 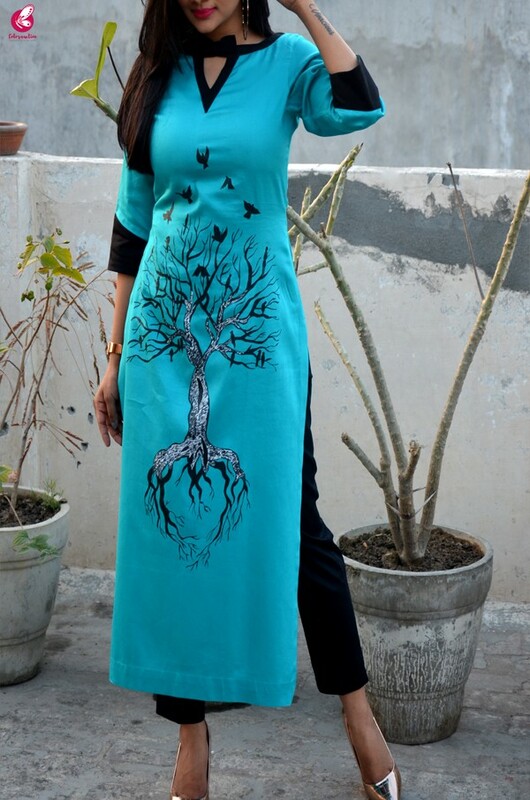 Look sassy & stylish in this exclusively hand painted blue kurti from COLORAUCTION. 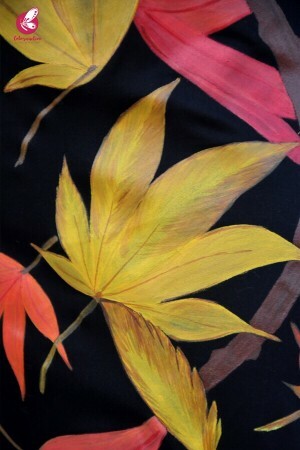 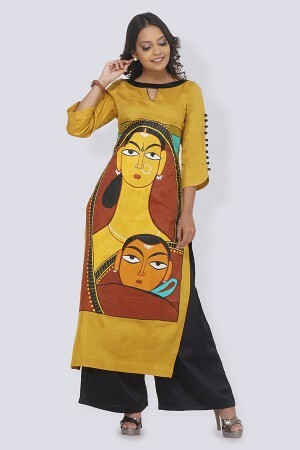 The beautiful handpainted pattern is a perfect blend contemporary style & ethnic elegance. 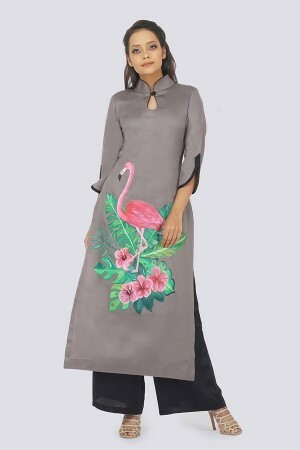 This kurti can be clubbed with contrasting palazzo pants & wedge heels.